Canada's Fisheries Act was one of the country's first laws, put into place in 1868. 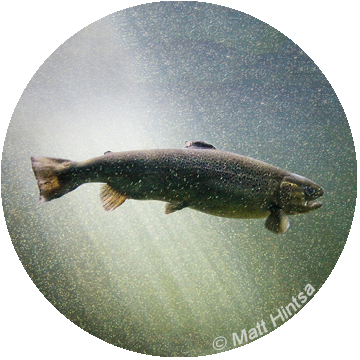 Historically, the Act dealt with the prevention of pollution, the conservation and protection of fish species and their habitat, and the proper management and control of Canada's fisheries. In November of 2013, a number of amendments to the Fisheries Act went into effect, which changed the focus of the Act from protecting fish and fish habitat, to protecting fisheries. These changes included amendments which weakened the protection of fish habitat and certain fish species under the Act, and expanded the government's ability to grant exemptions for harm to fish and their habitat. There is an urgent need to reform the Canadian Fisheries Act from the perspective of rebuilding fish populations and incorporating modern principles of fisheries management and governance. The current Fisheries Act does not have a purpose section; does not include principles such as the precautionary approach to fisheries management or the ecosystem approach to fisheries management. Provisions for fish population recovery, ensuring that Fisheries Act measures can work for at risk marine species, prevention of overfishing, etc including Provisions for stock rebuilding, as included in the US Magnuson Stevens Act (MSA). Public participation: in keeping with international best practices on civil society engagement and transparency of decision making, the Fisheries Act should include provisions for public participation in management fora. Strengthening aquaculture provisions, and ensuring that impacts on wild fisheries are addressed within the Fisheries Act. There is a strong aquaculture industry lobby that is working to have an independent Aquaculture Act. Addition of plastics to deleterious substances as Canada has committed under the Future We Want Rio + 20 Outcome document to address plastic pollution by 2025. 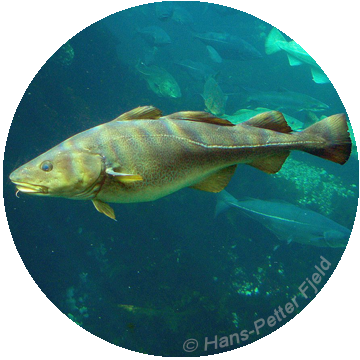 Link to Oceans Act MPAs as conservation measures for stock rebuilding. NGOs, aboriginal people's organizations and scientists are calling on the federal government to put habitat protection provisions immediately back into the Fisheries Act, in addition to stronger monitoring and enforcement. Read the letter here.